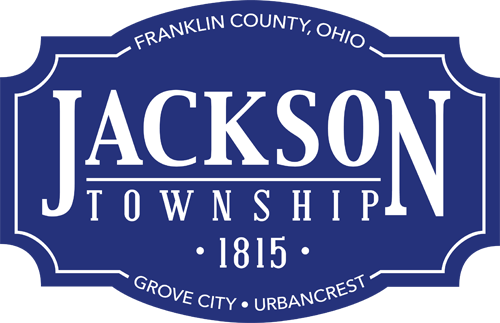 The Jackson Township Board of Trustees unanimously passed a resolution at its Nov. 19, 2013 meeting to hire Kyle Wilson of Hilliard as a new fire technician. Wilson was sworn in by David Burris, chairman of the board of trustees, at the meeting and reported for duty the same day. Read the press release.